(anon). Caligraphy. 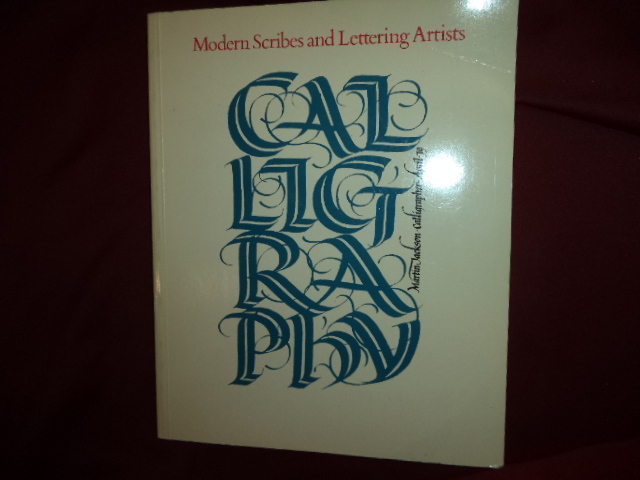 Modern Scribes and Lettering Artists. Photo available. New York. Pentalic Book. Taplinger. 1983. 160 pps. 4to. Soft cover. First edition. Illustrated. Important reference work. Near fine copy (very light shelf wear).